Finally I have understand which windows are called lucerne and which are not. 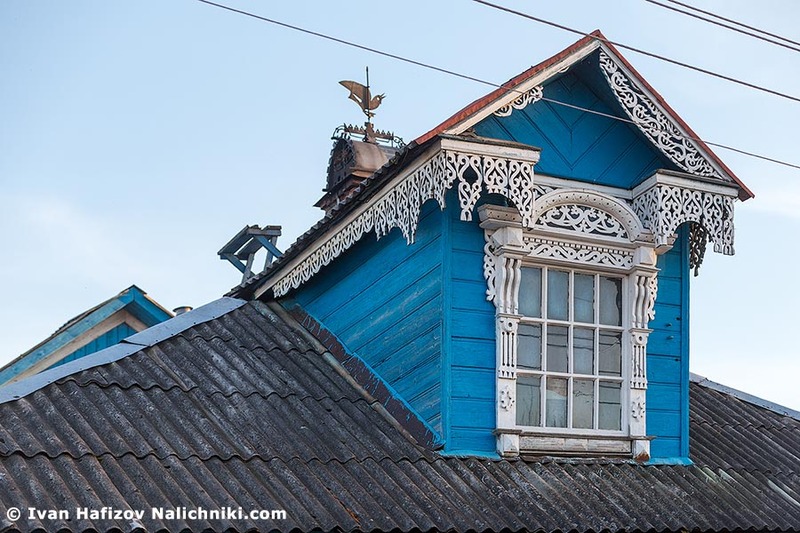 So, if windows are located in a special little house on a roof –like on this photo, or at “Moscow Manege” is called lucerne. But, if windows located in a wall are called simple window. This window probably the biggest that I have ever seen and nalichniki seems to be the most interesting .